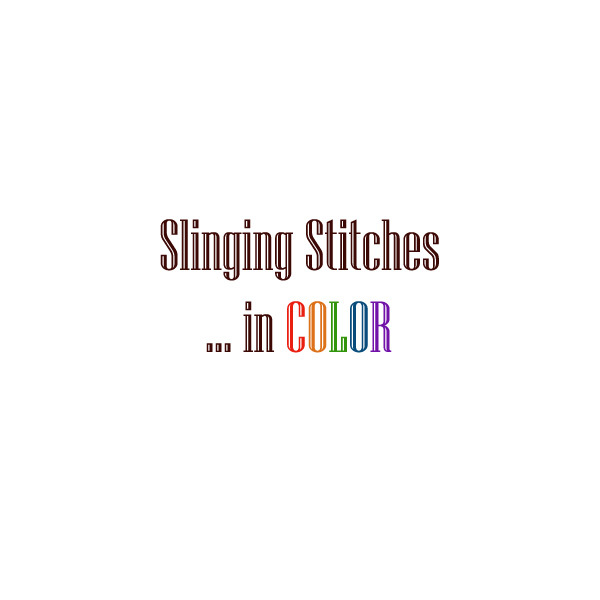 Slinging Stitches: Slinging Stitches ... In Color! 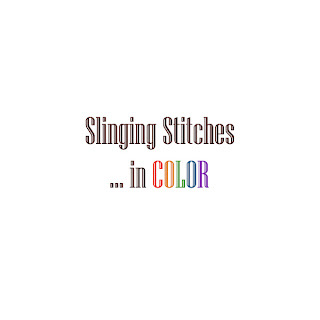 Missed an episode of Slinging Stitches ...in Color!? Or just want to go back and look at the show notes again? Here's an easy place to find everything I've posted to date.